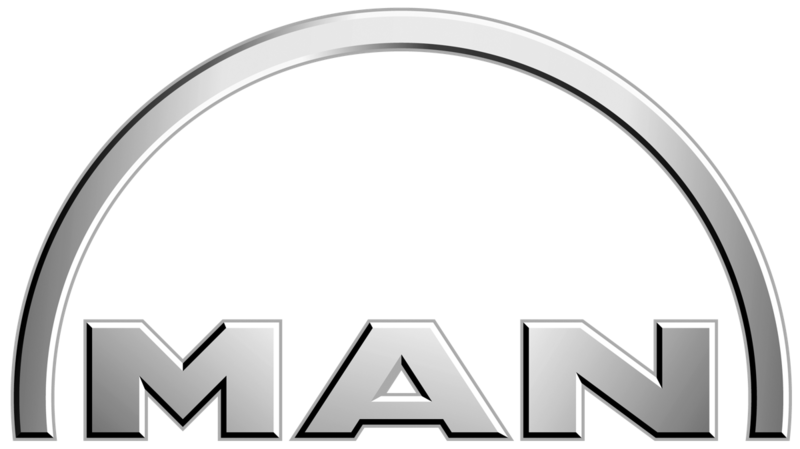 We are an authorised sales and service centre for Yanmar marine and industrial engines and MAN marine diesel engines and MASE generators. We are also a Garmin, Fusion, Gori Propellors, Victron energy, PSS Shaft Seal and CTEK battery charger dealer. We are also authorised to install Dockmate systems across Victoria and Tasmania. We stock a huge range of parts and accessories including genuine parts and aftermarket parts as well as boating accessories from the leading wholesalers. If we don't have it in stock we can order it in for you. If you have a hard-to-get part we'll try to track it down for you or do our very best to find you an alternative option. Click on the logos below to find out more about our dealer brand products.